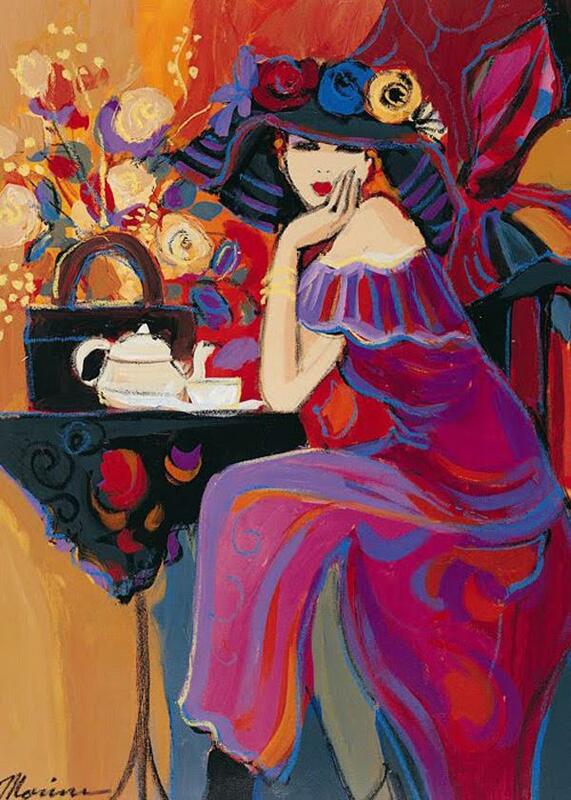 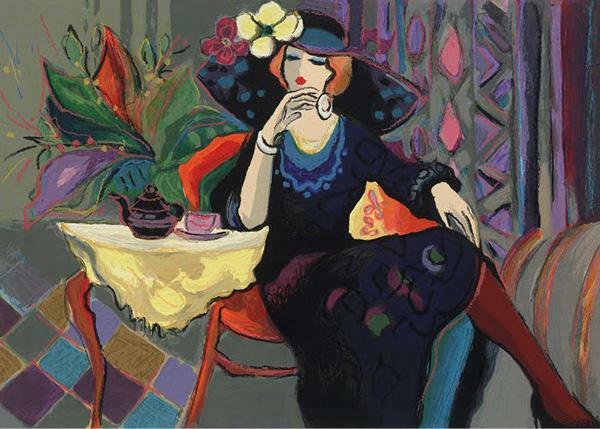 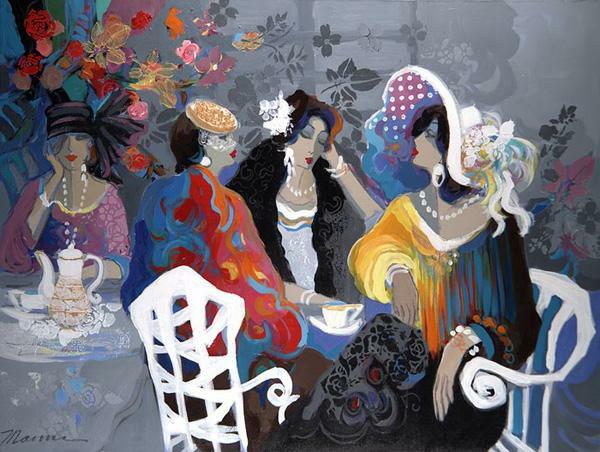 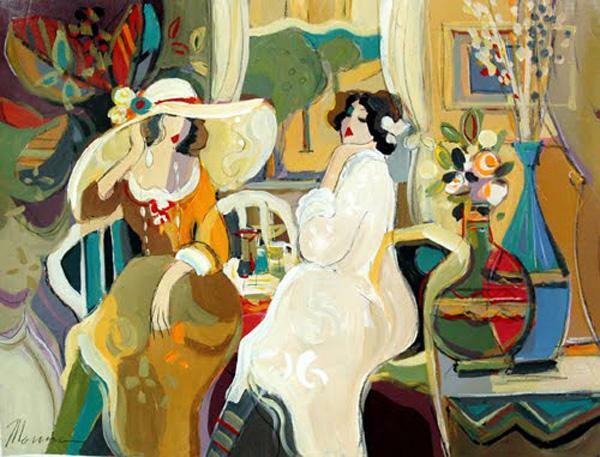 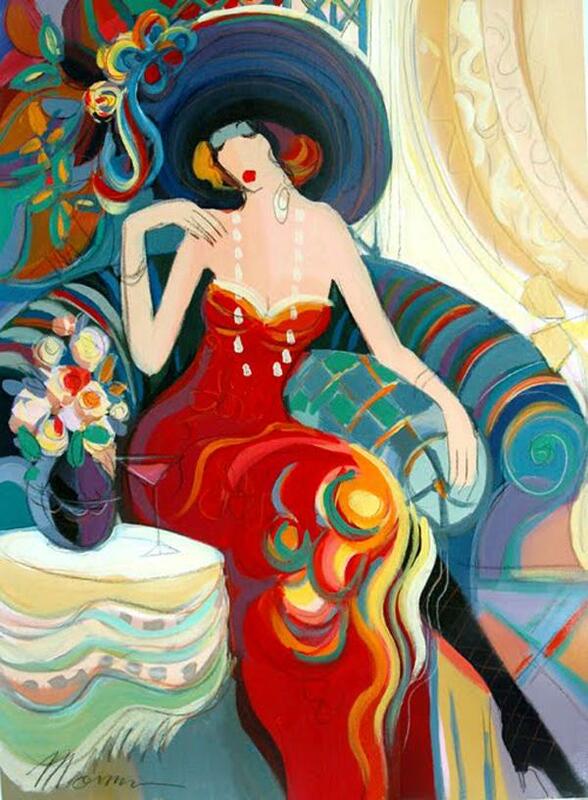 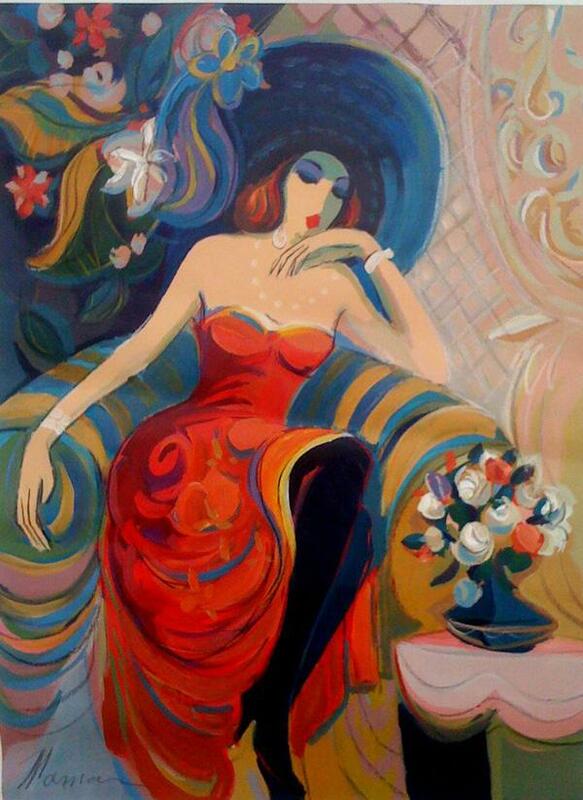 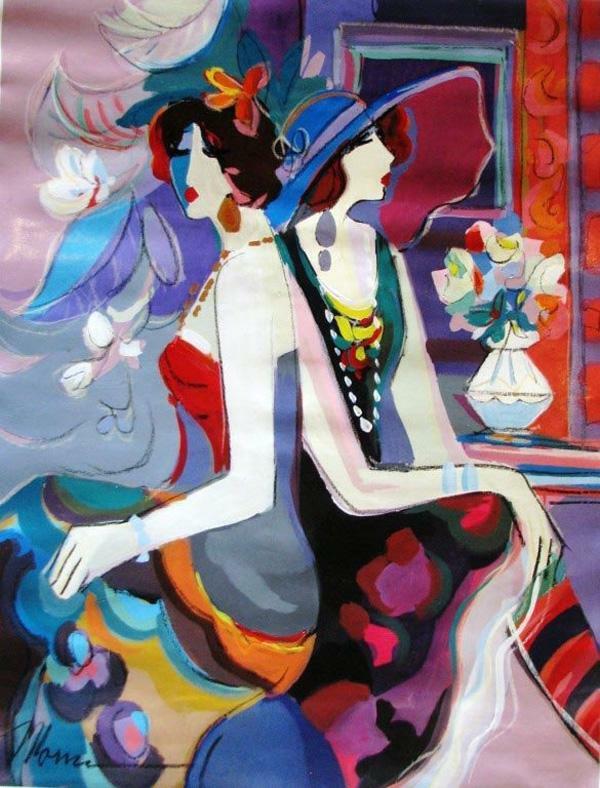 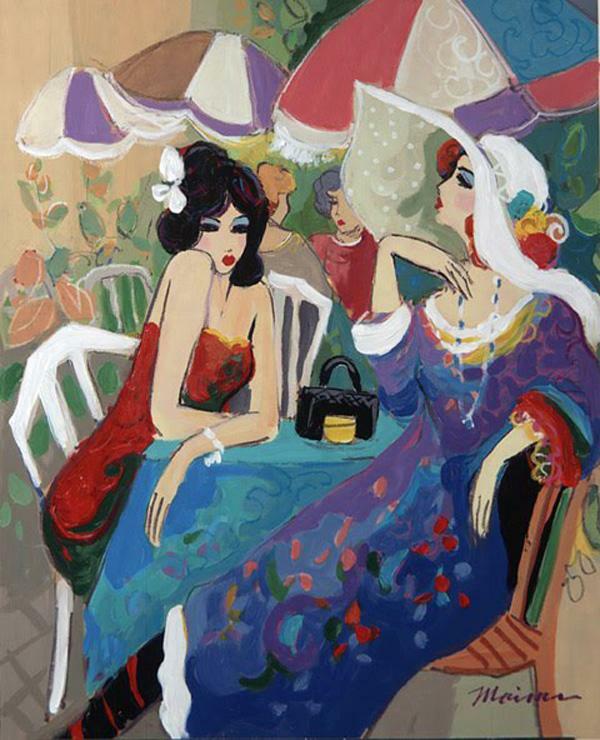 Isaac Maimon is an Israeli Artist born in 1951. 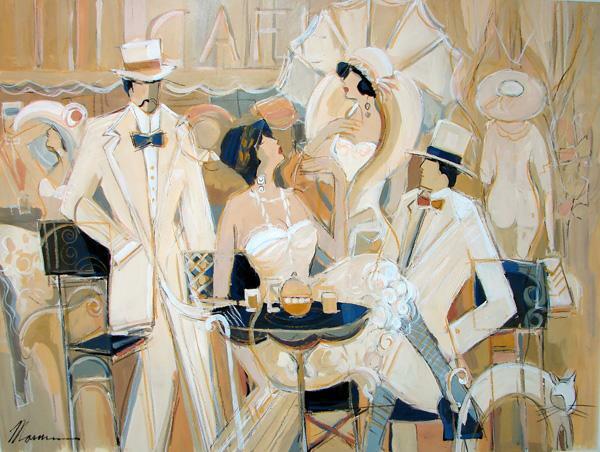 Isaacstudied at the Avni Institute of Fine Art in Tel Aviv. 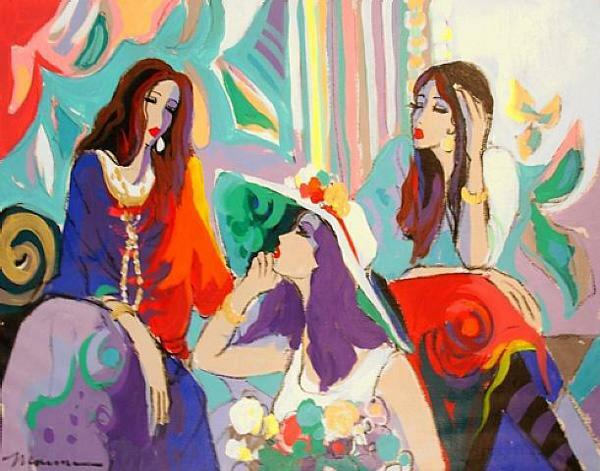 In 1980, he started teaching at the School of Visual Arts in Beer-Sheeba and later that year the Kaye Art Academy. 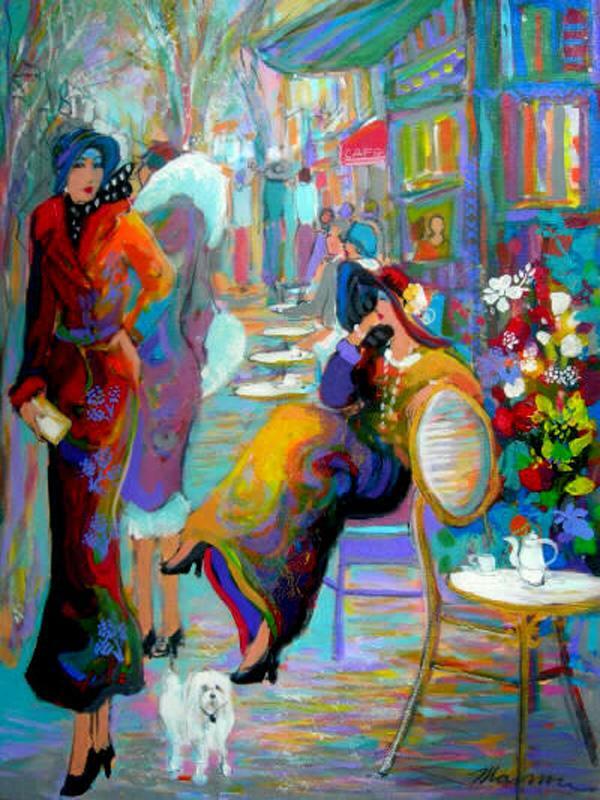 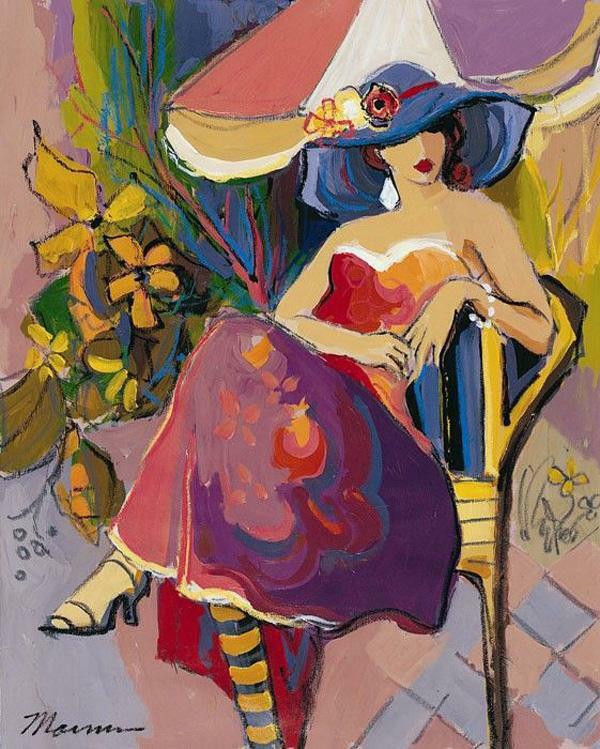 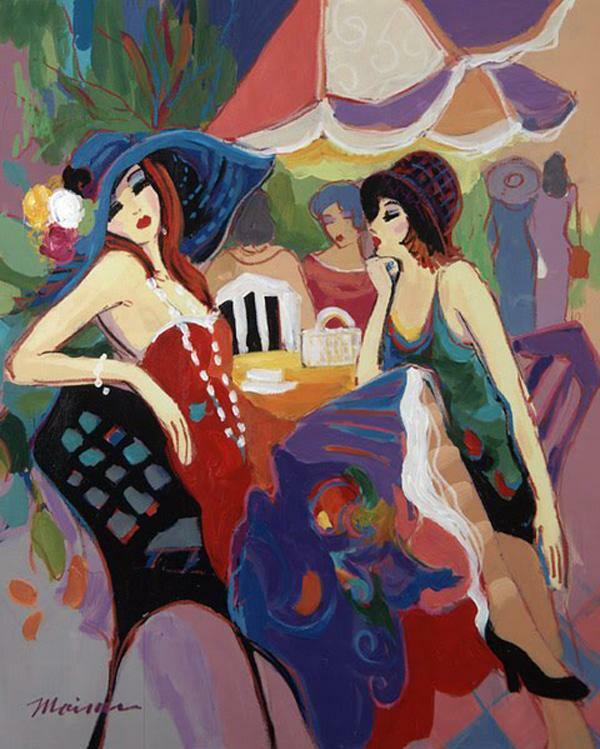 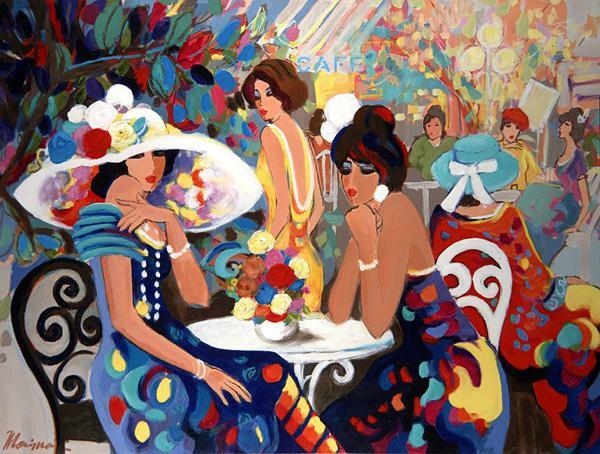 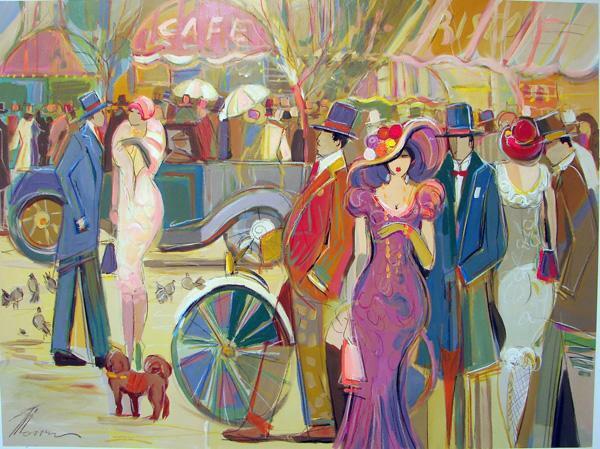 Maimon’s paintings capture the essence of a true urban scene with bold and bright colors.